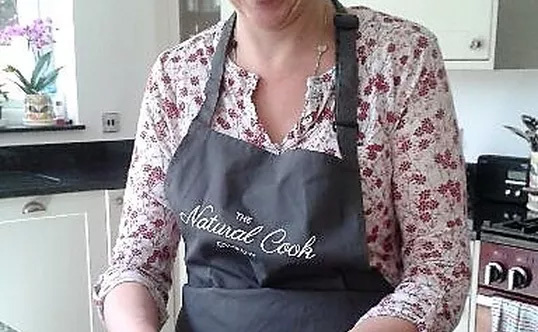 A completely customised cookery lesson from a professional cook in the comfort of your own home, or at our bespoke cookery studio ‘At Symes Kitchen’ near Alton. You tell us what you want to know and we will tailor the session around your needs. Minimum of 2 hours, £25 per hour.